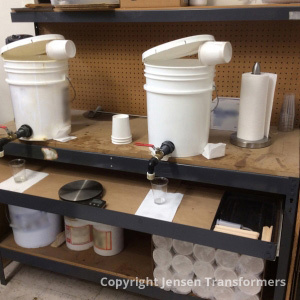 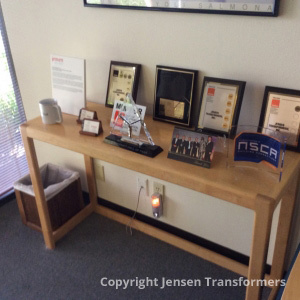 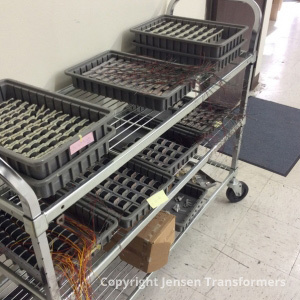 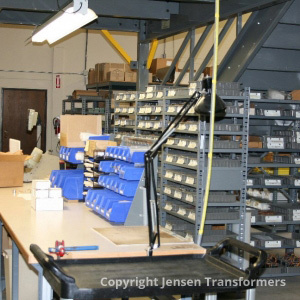 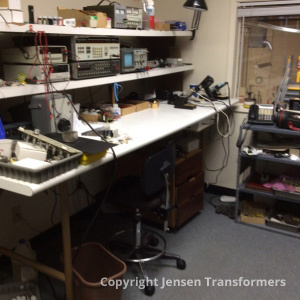 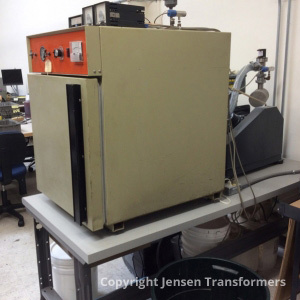 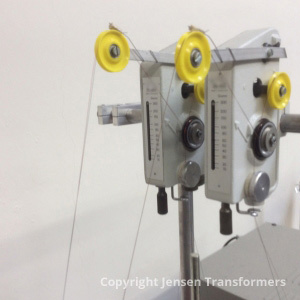 Welcome to Jensen Transformers. 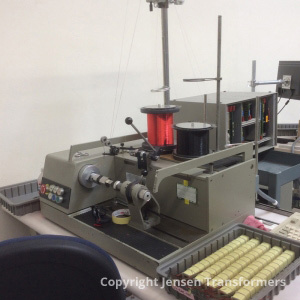 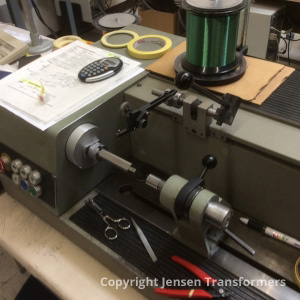 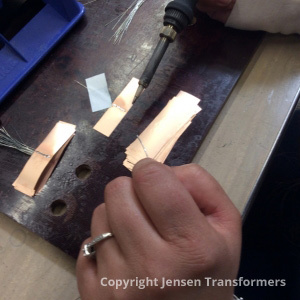 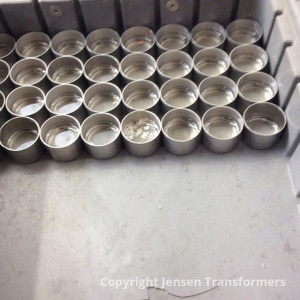 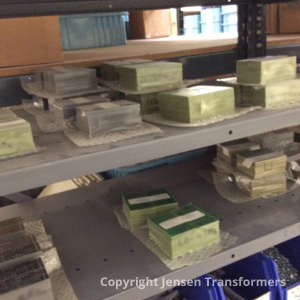 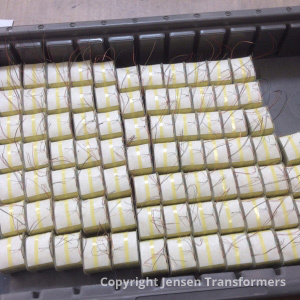 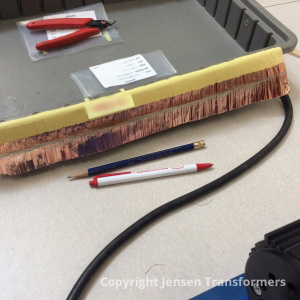 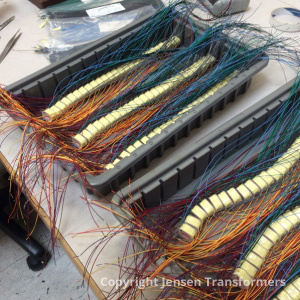 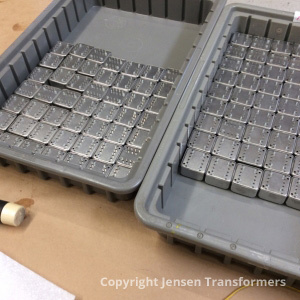 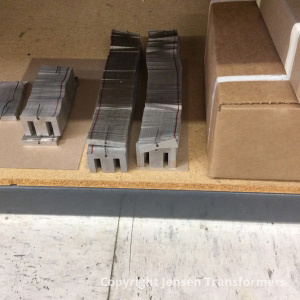 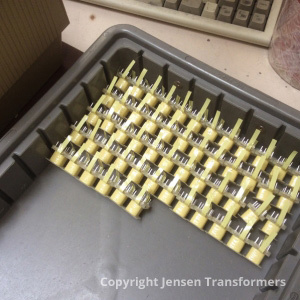 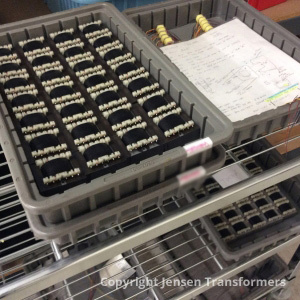 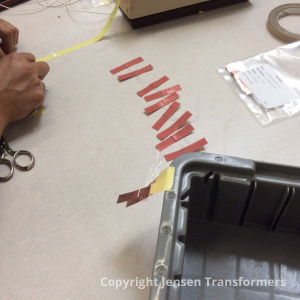 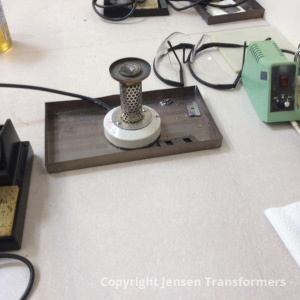 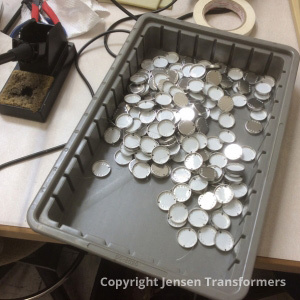 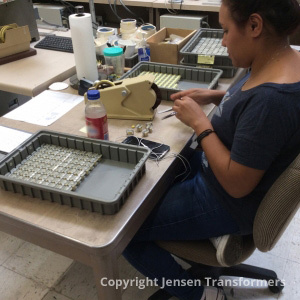 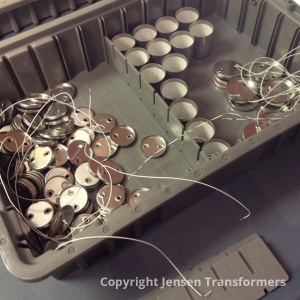 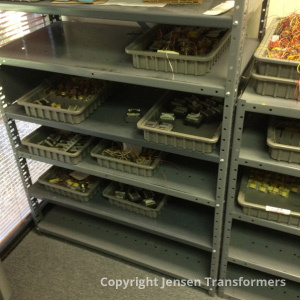 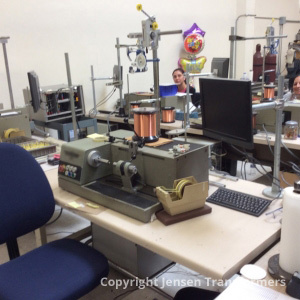 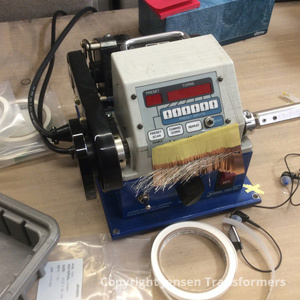 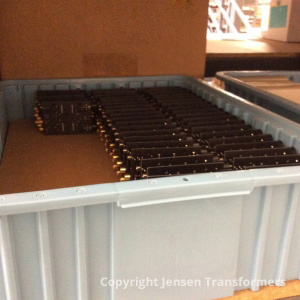 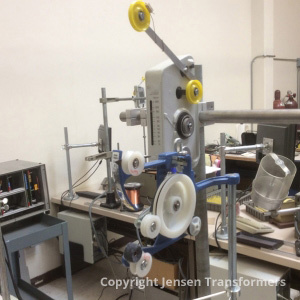 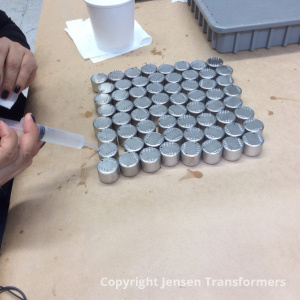 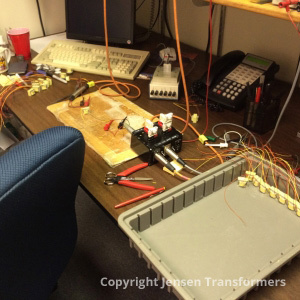 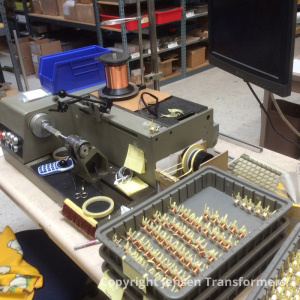 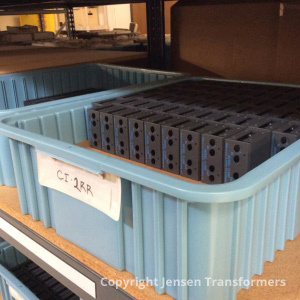 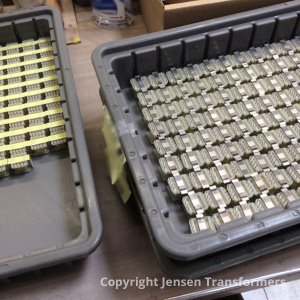 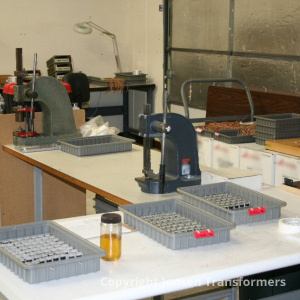 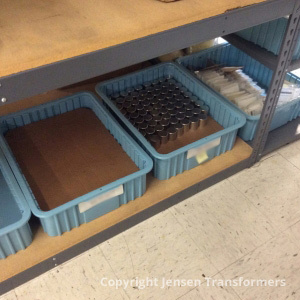 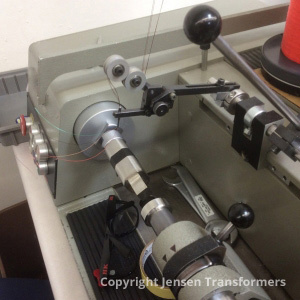 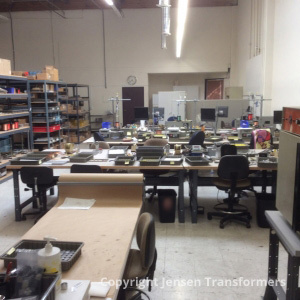 As you go through these factory tour images, you will quickly come to the realization that building a Jensen Transformer requires an incredible degree of precision and hand assembly during every stage of production. 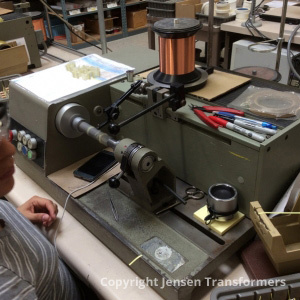 You will observe the care and attention that each member of our team brings to their craft, whether they are forming Faraday shields or operating high-speed Meteor winders. 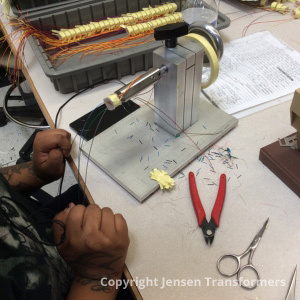 It is this commitment to quality workmanship that has made Jensen the most sought after audio transformer on the globe today. 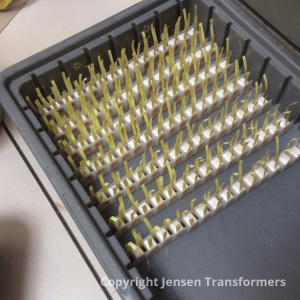 Now we’re ready for potting!